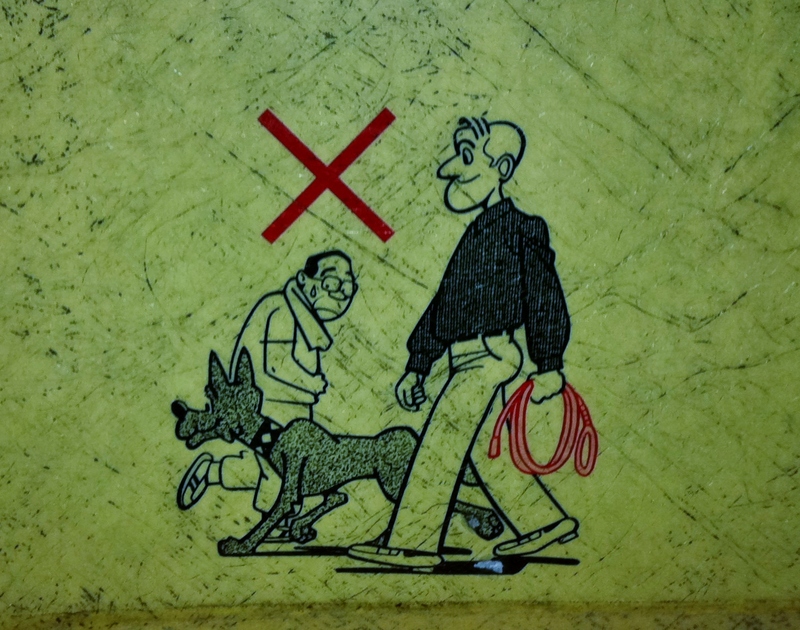 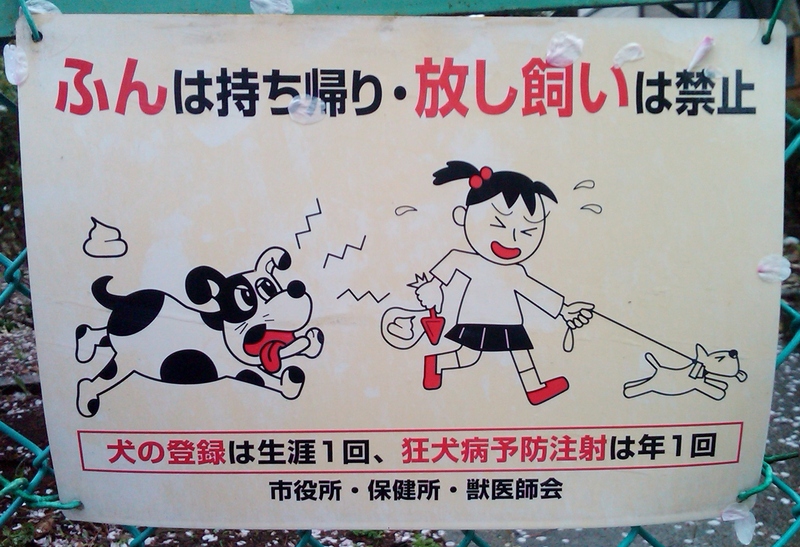 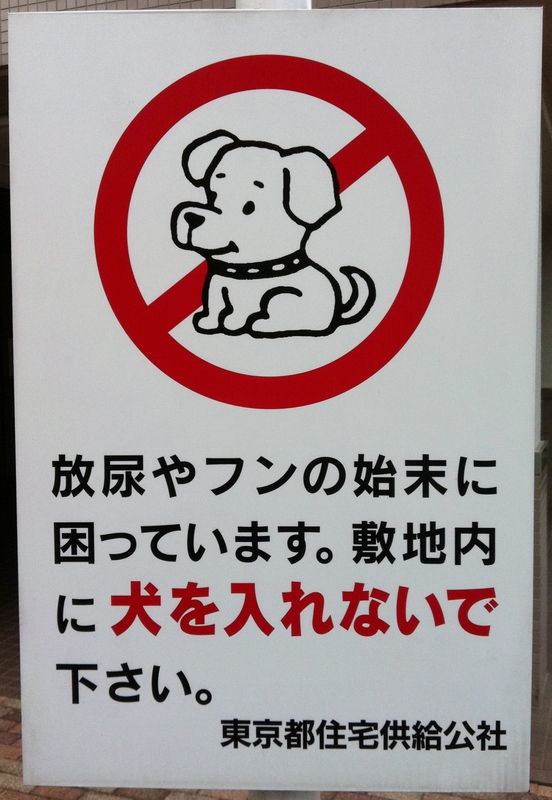 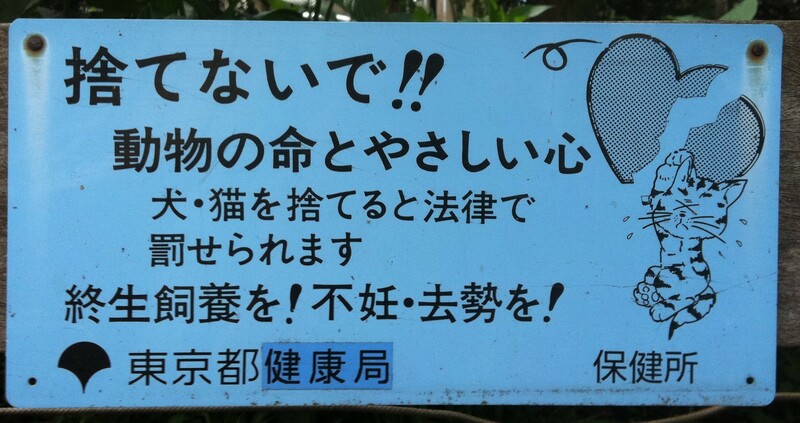 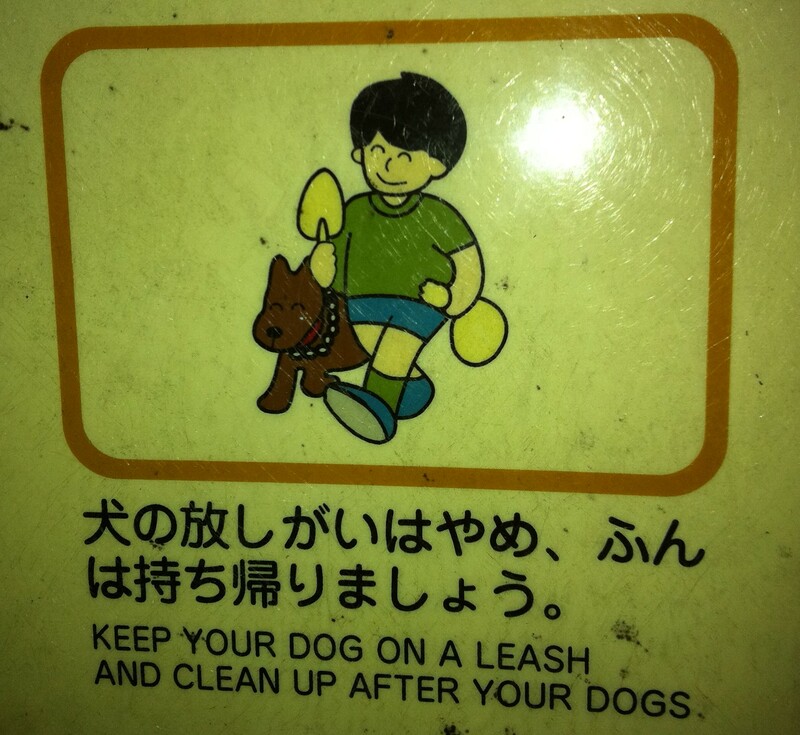 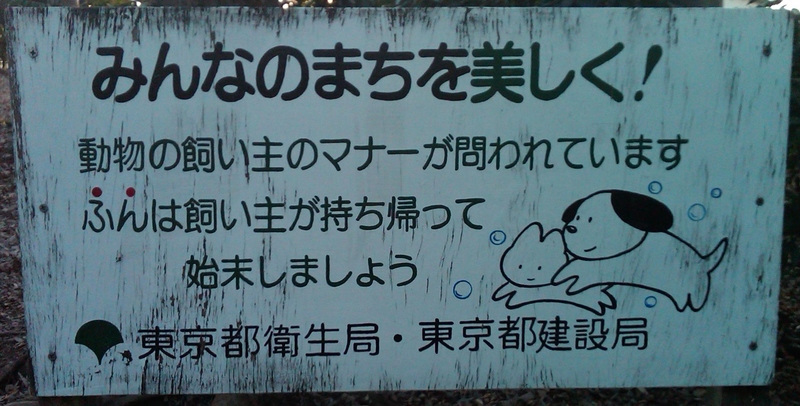 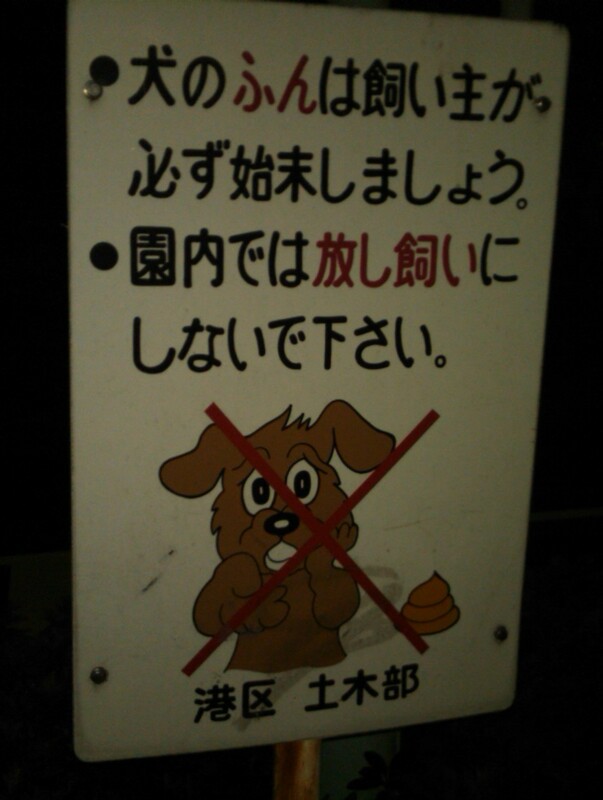 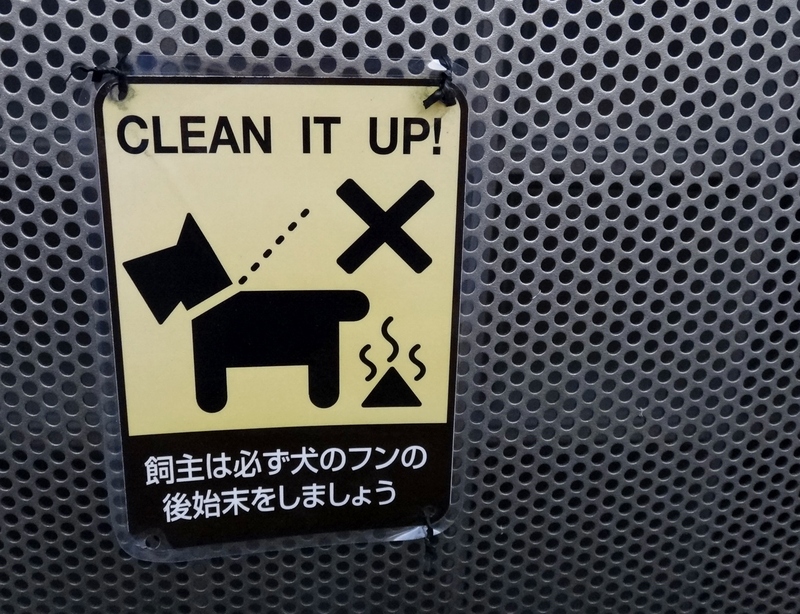 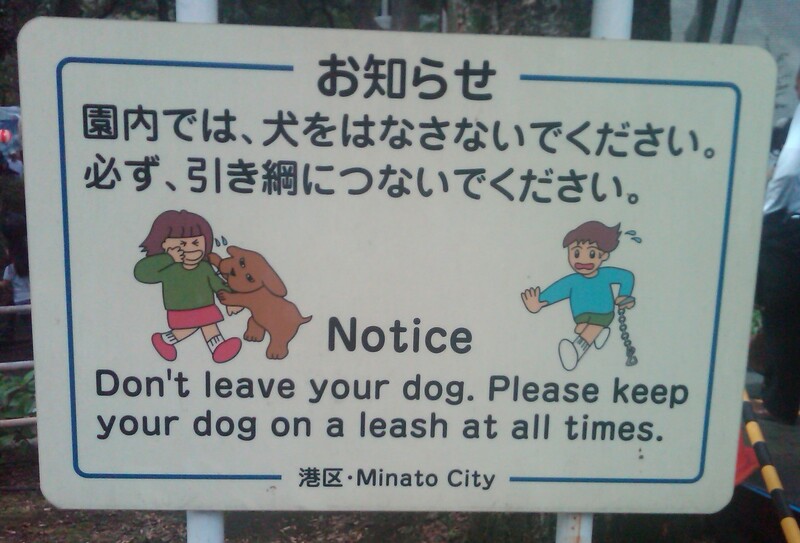 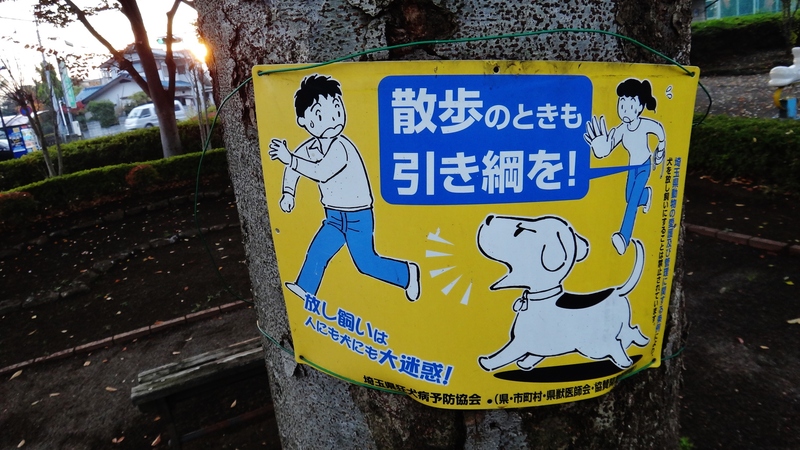 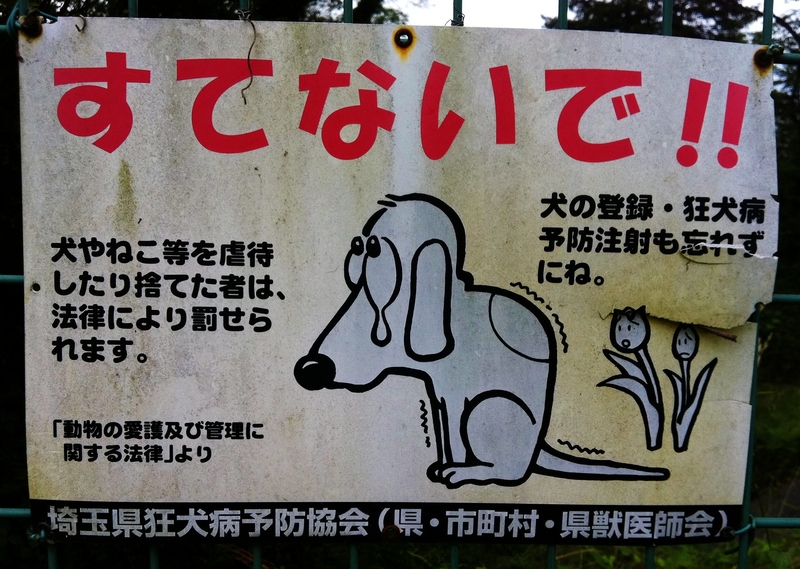 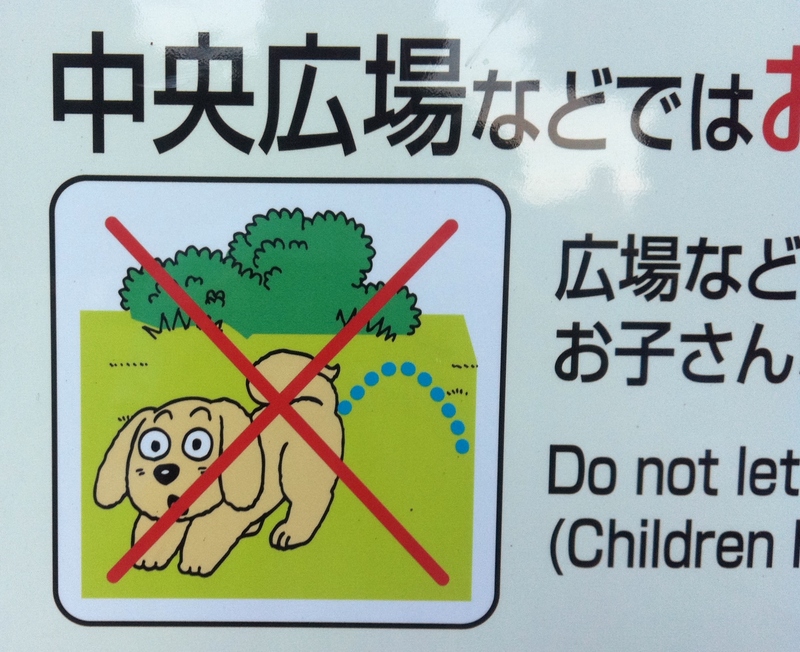 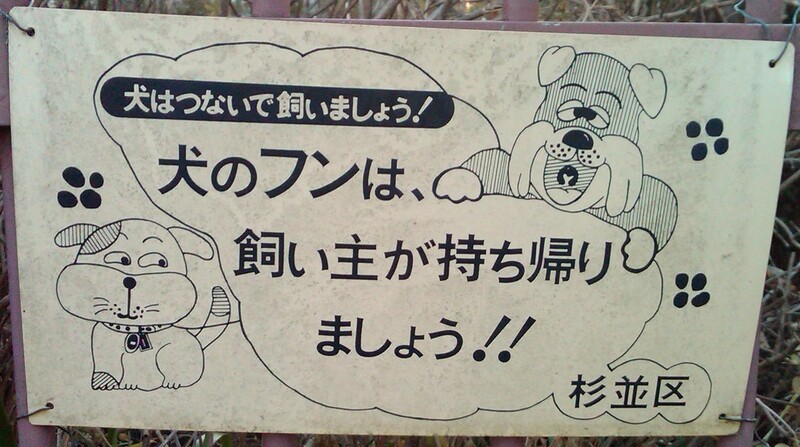 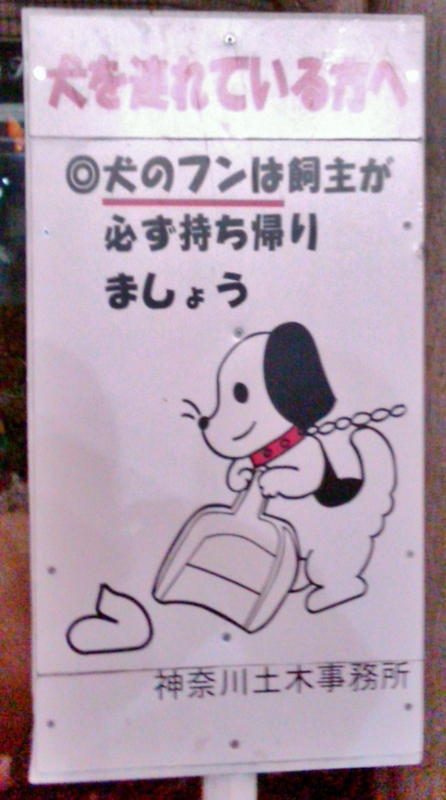 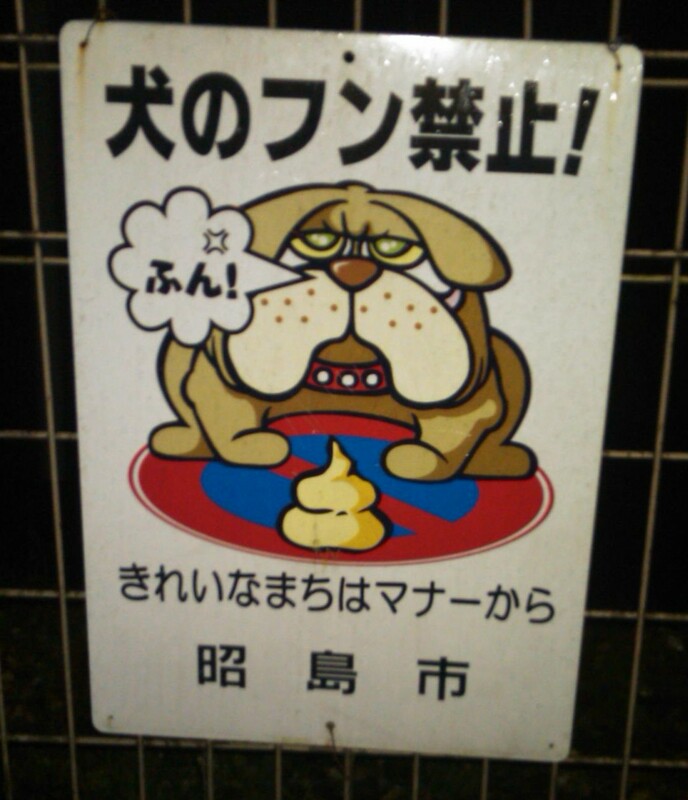 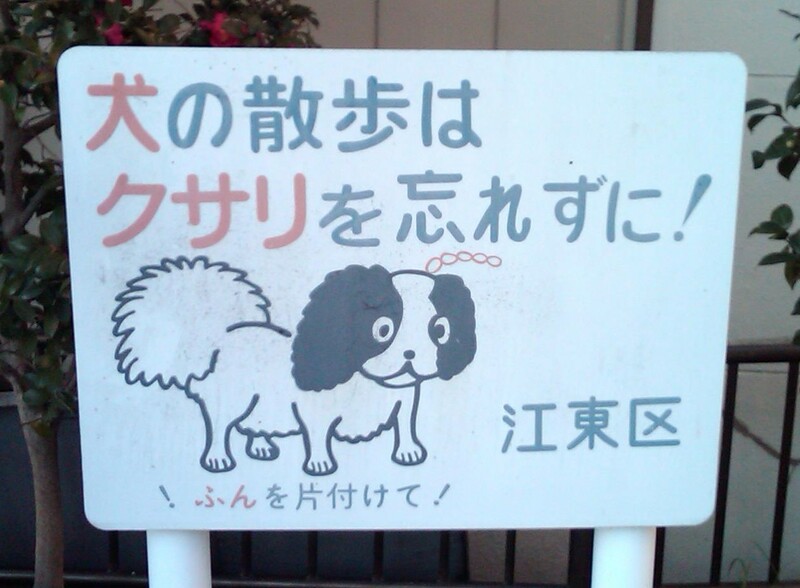 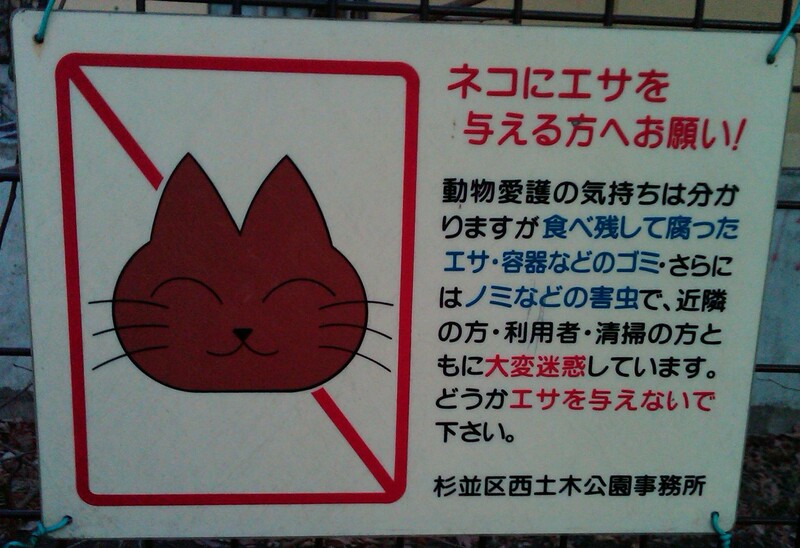 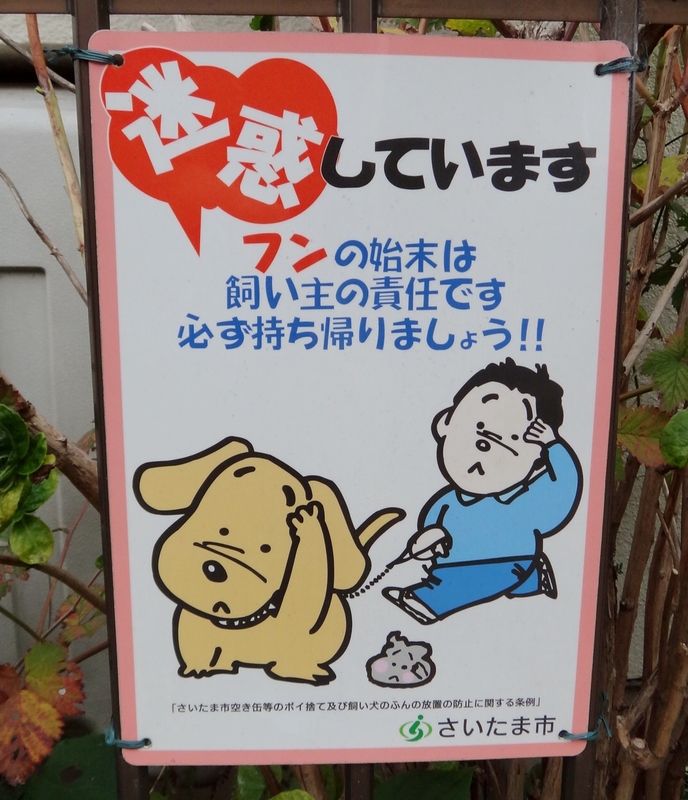 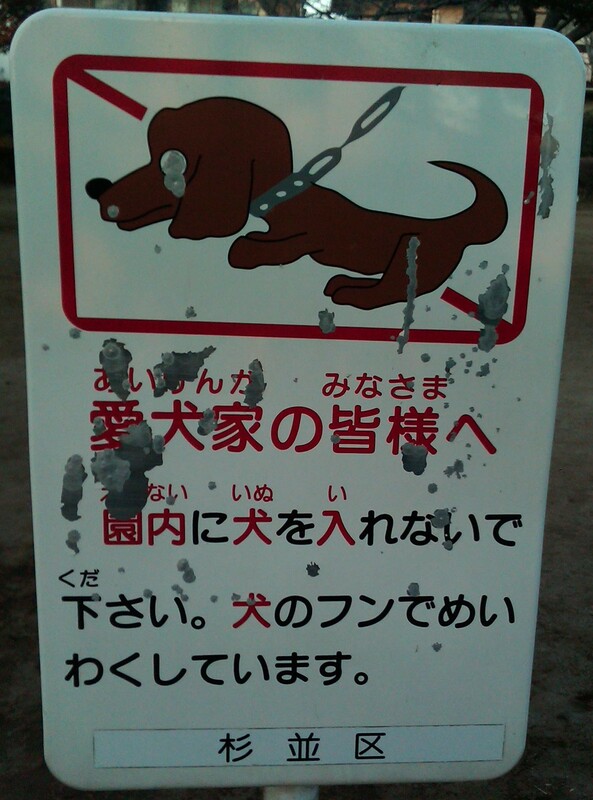 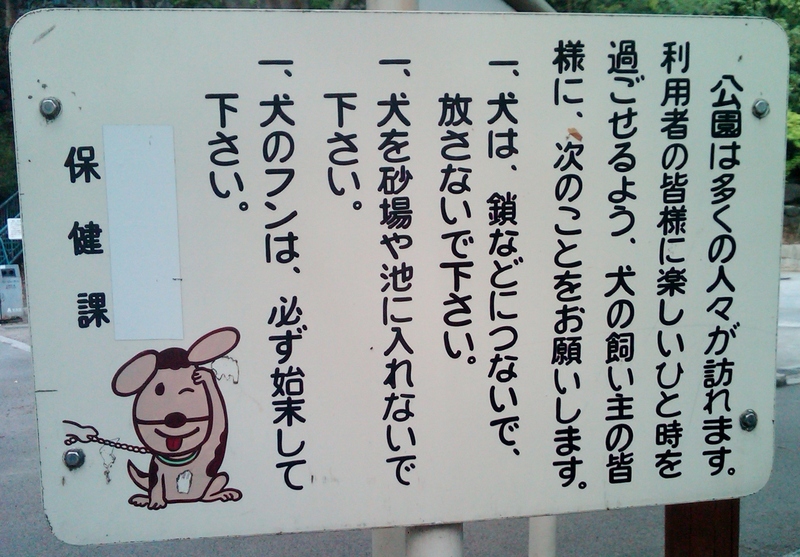 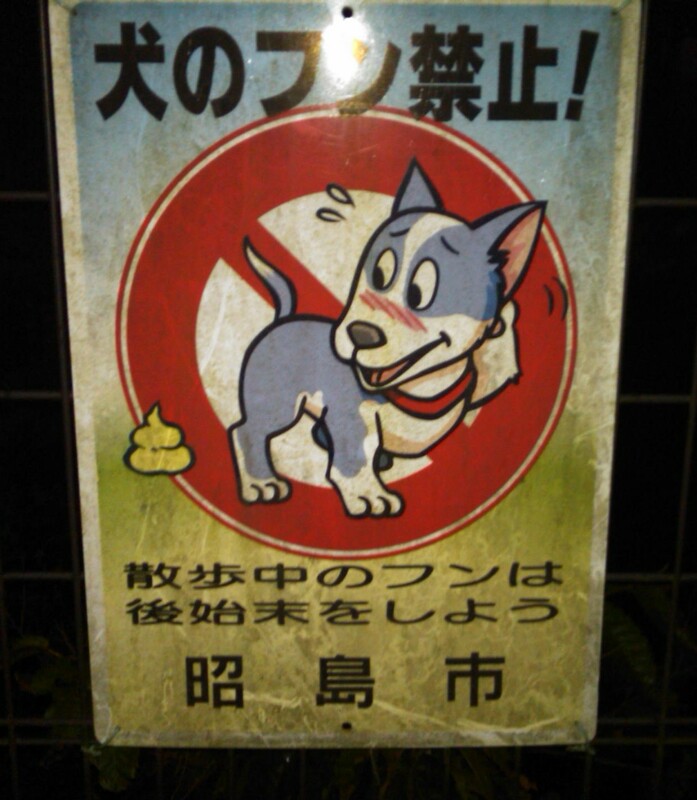 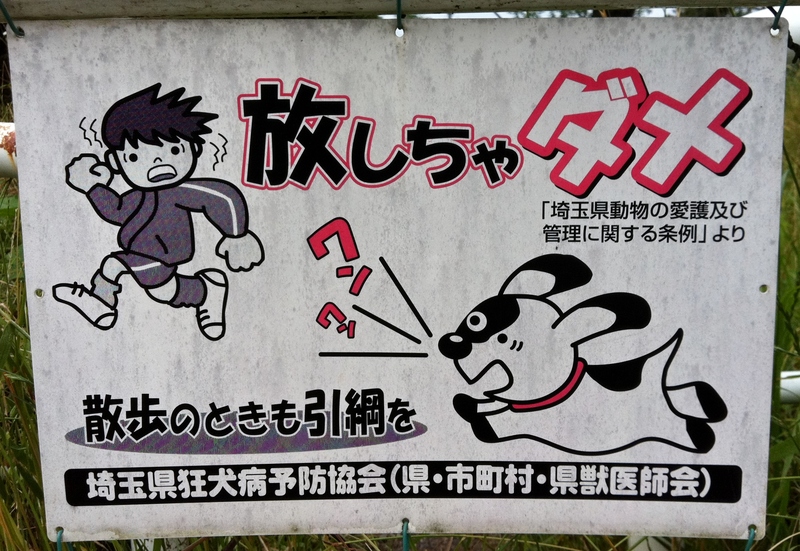 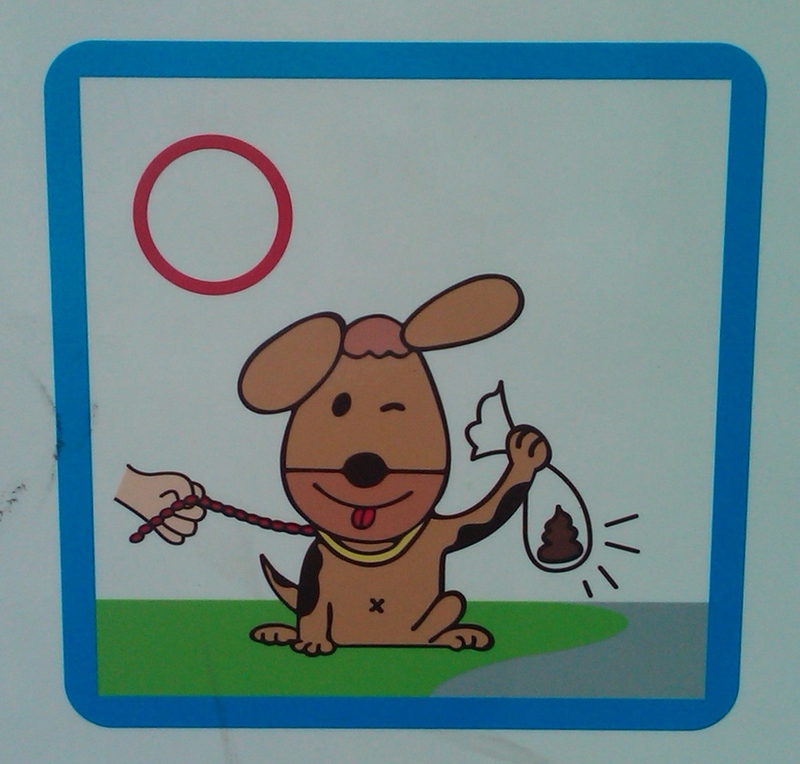 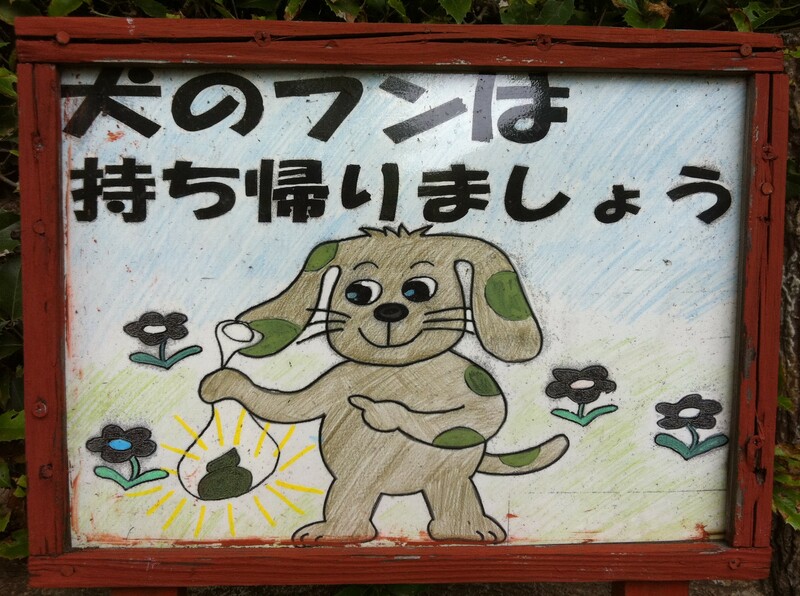 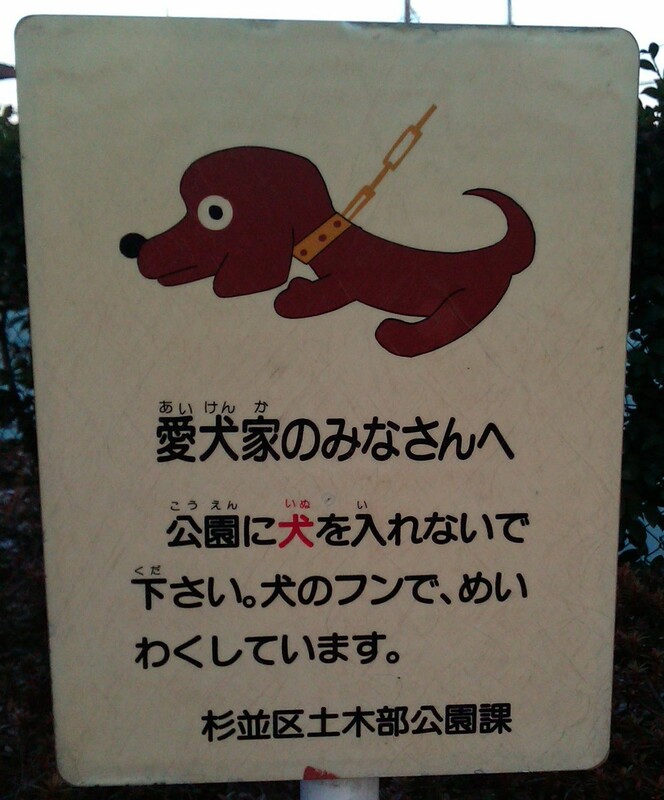 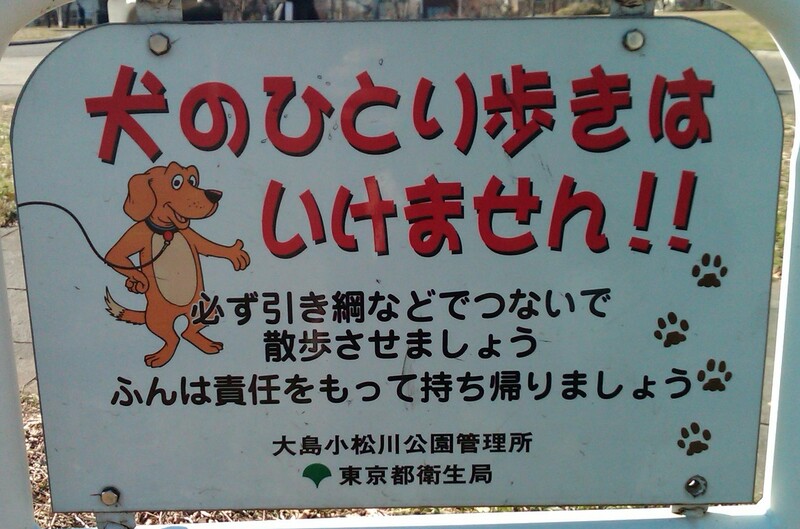 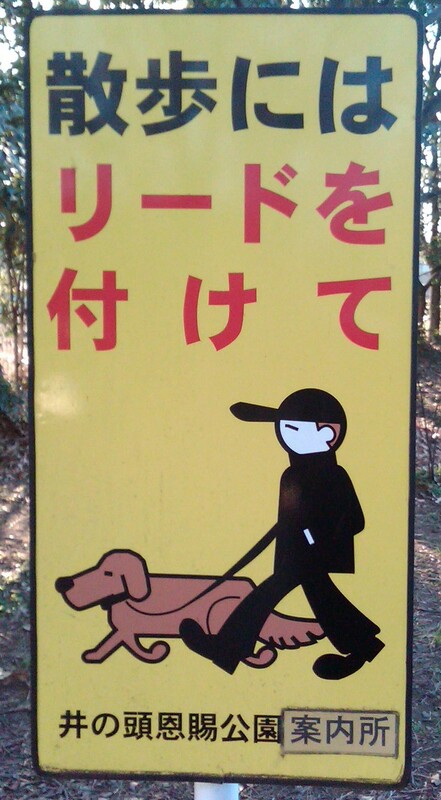 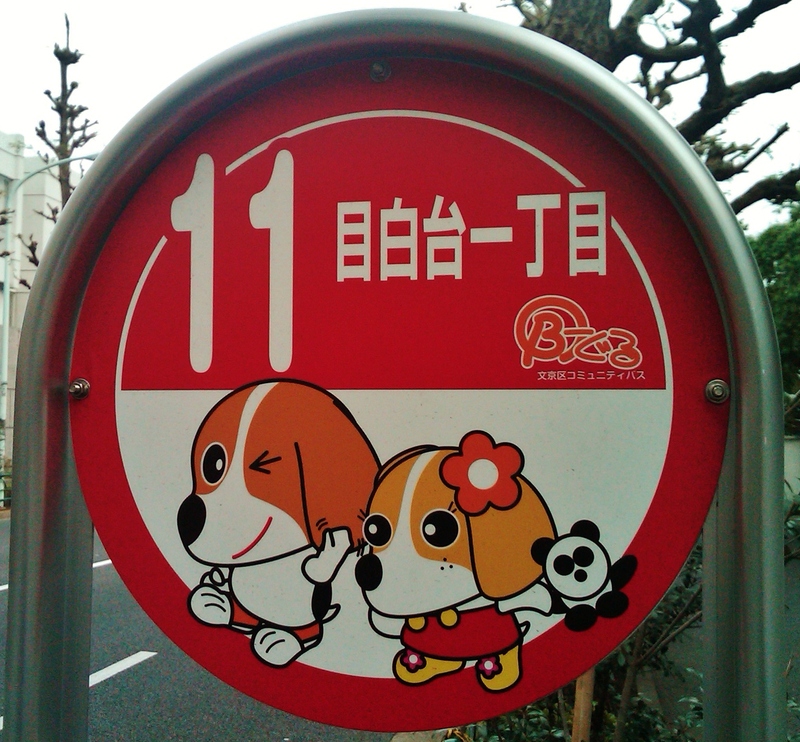 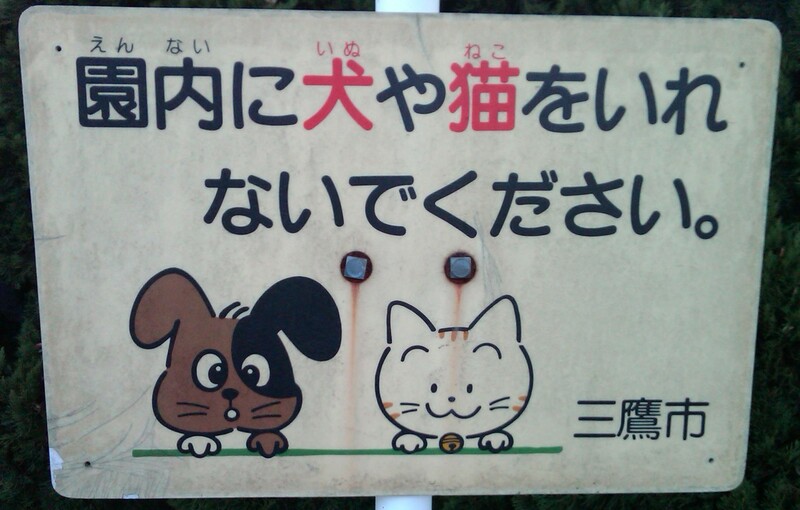 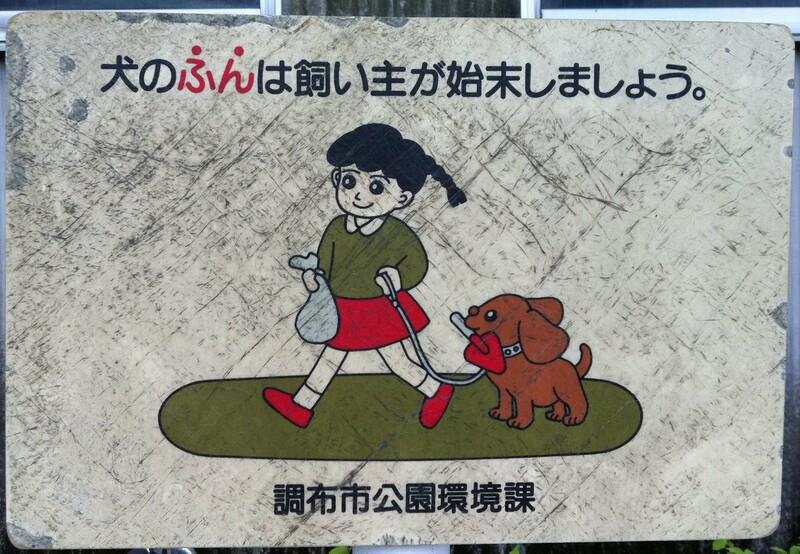 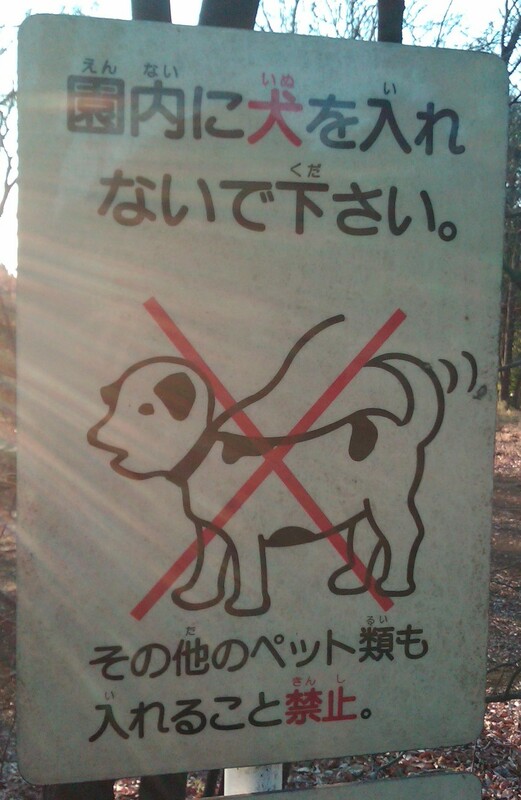 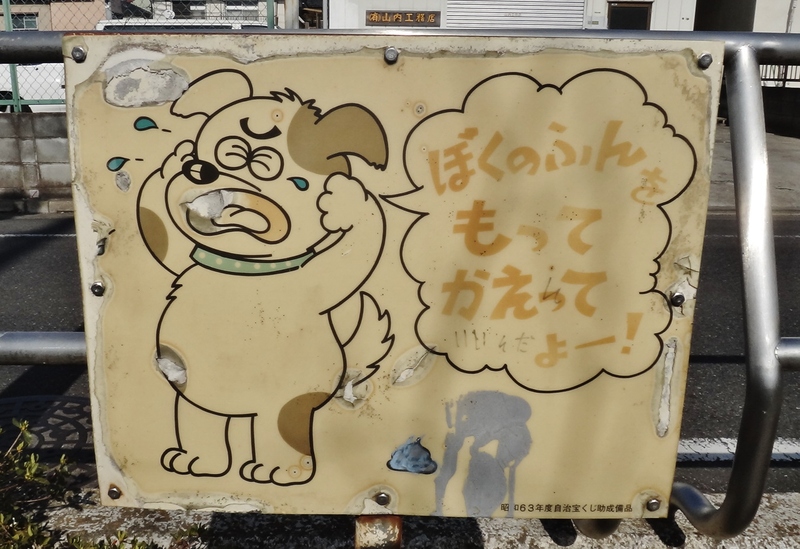 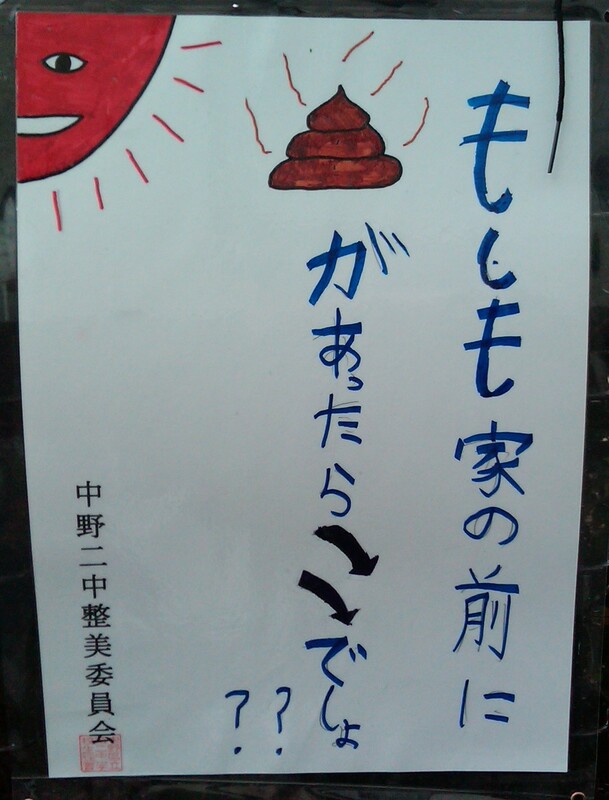 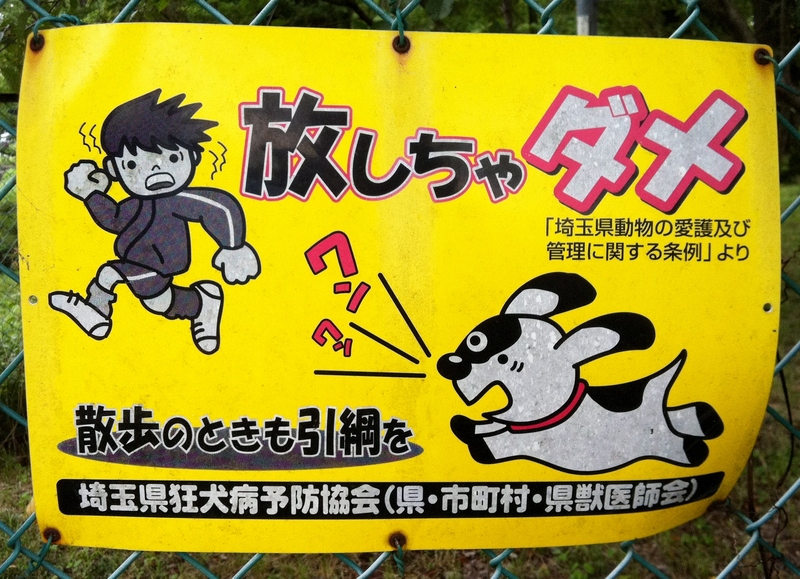 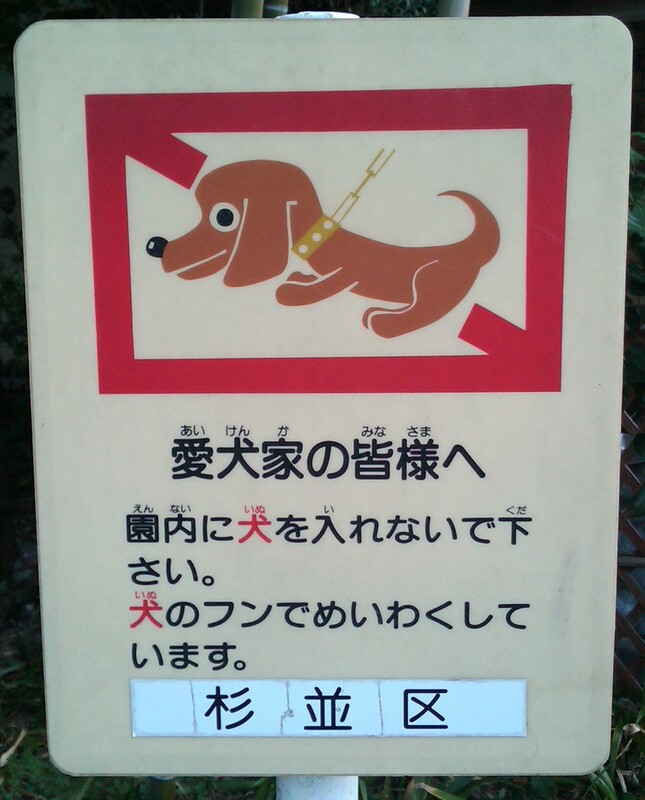 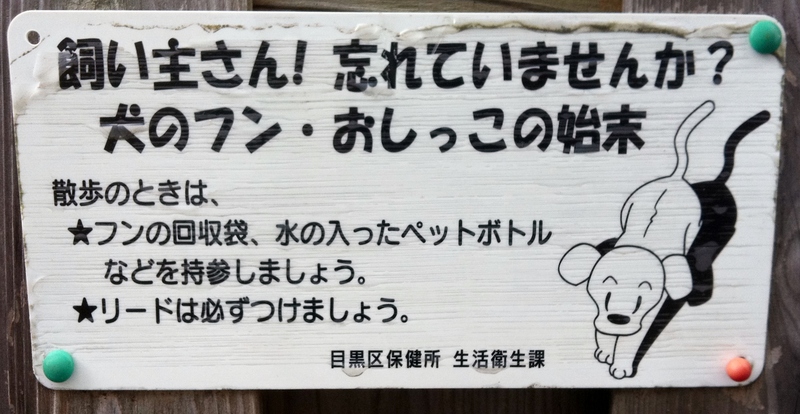 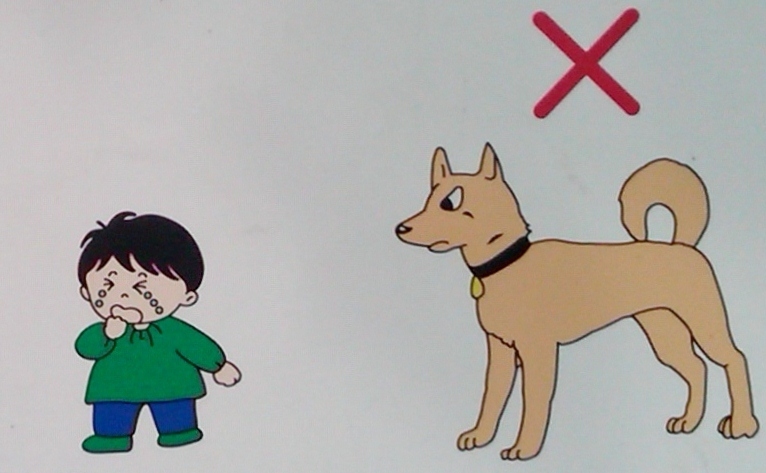 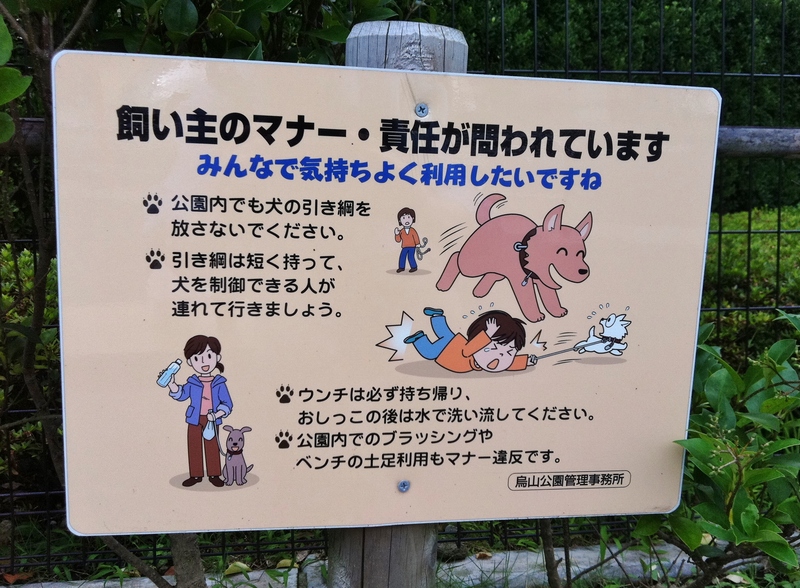 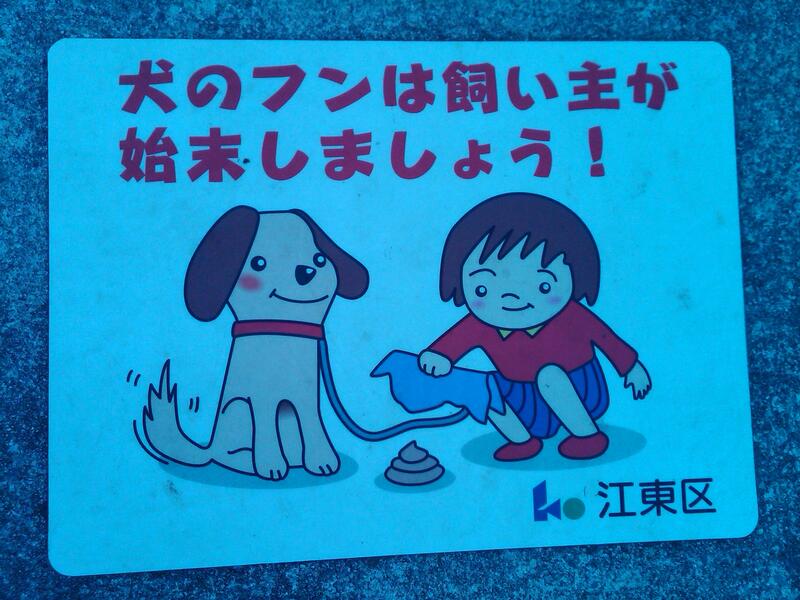 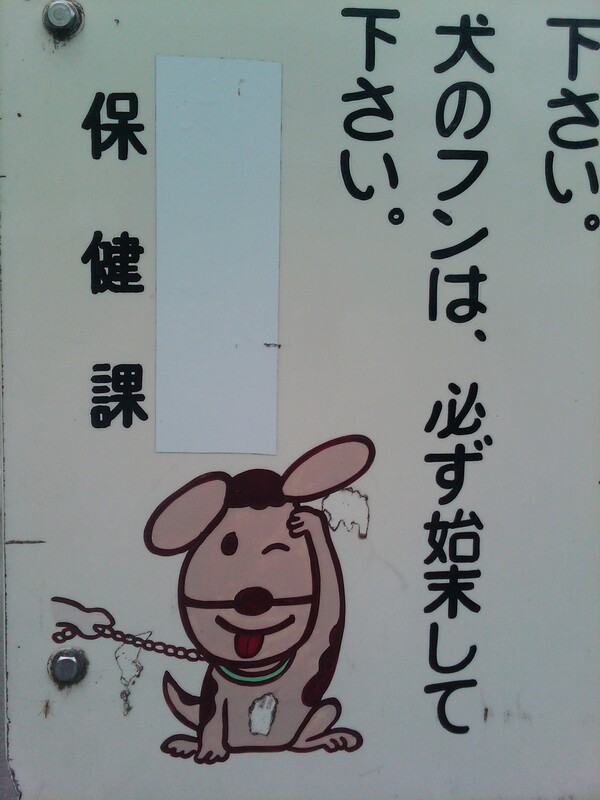 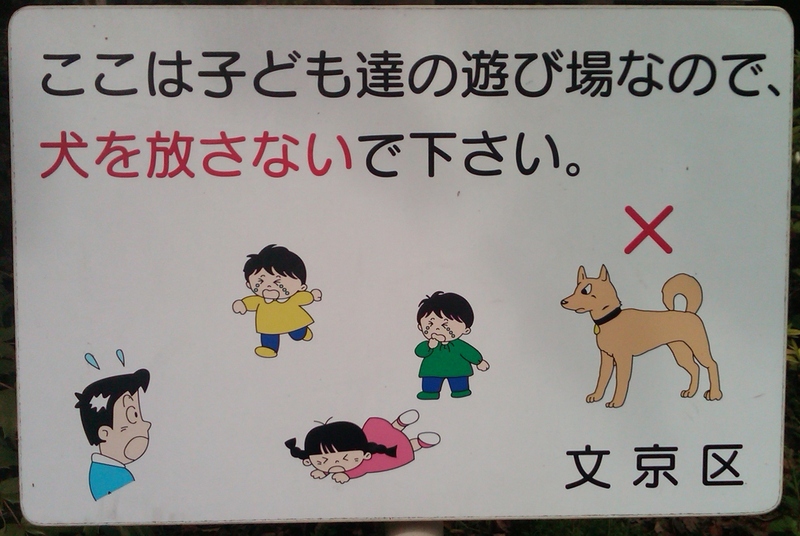 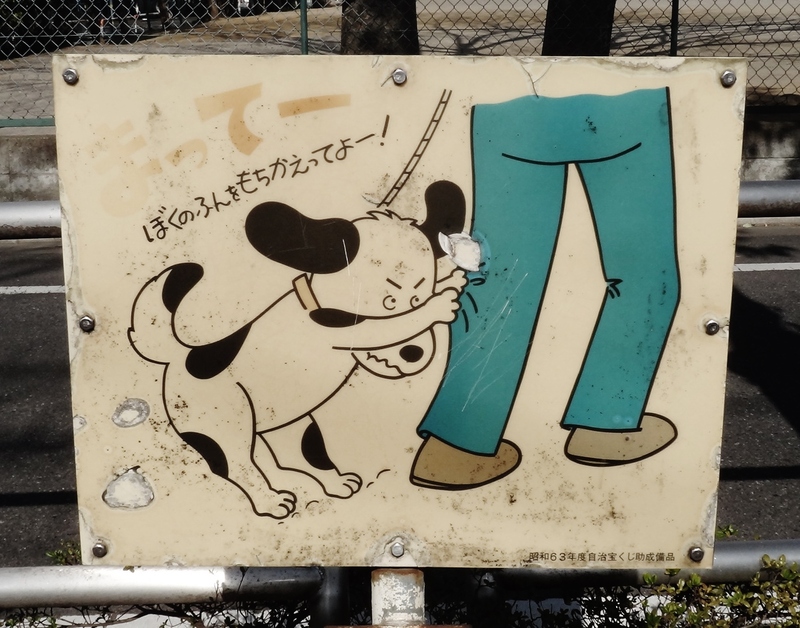 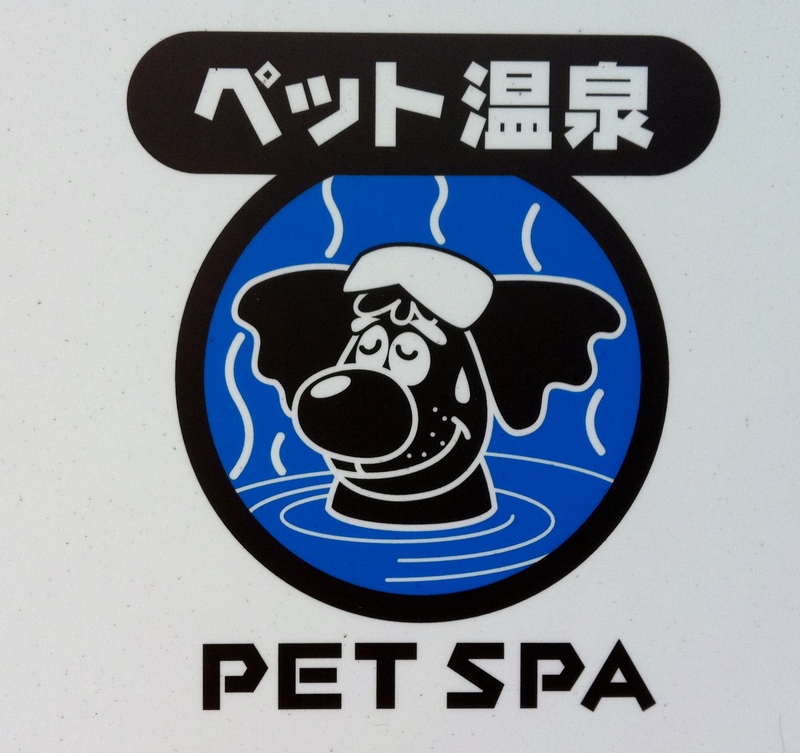 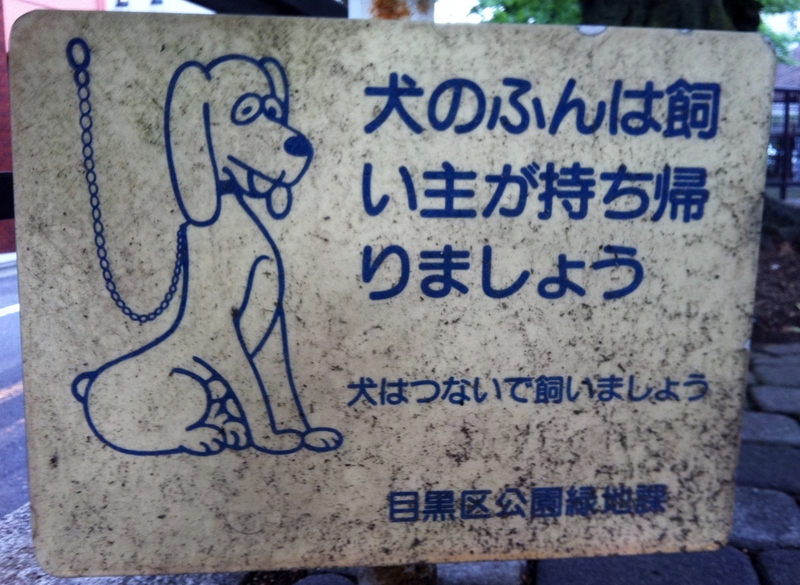 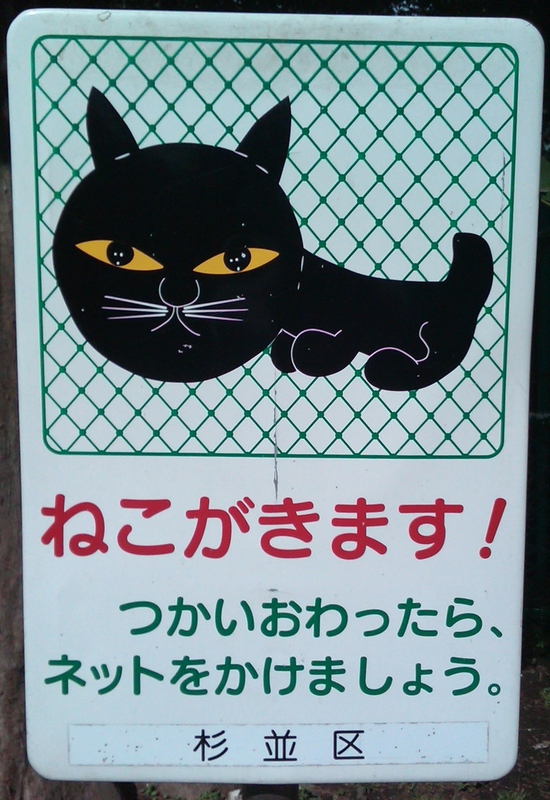 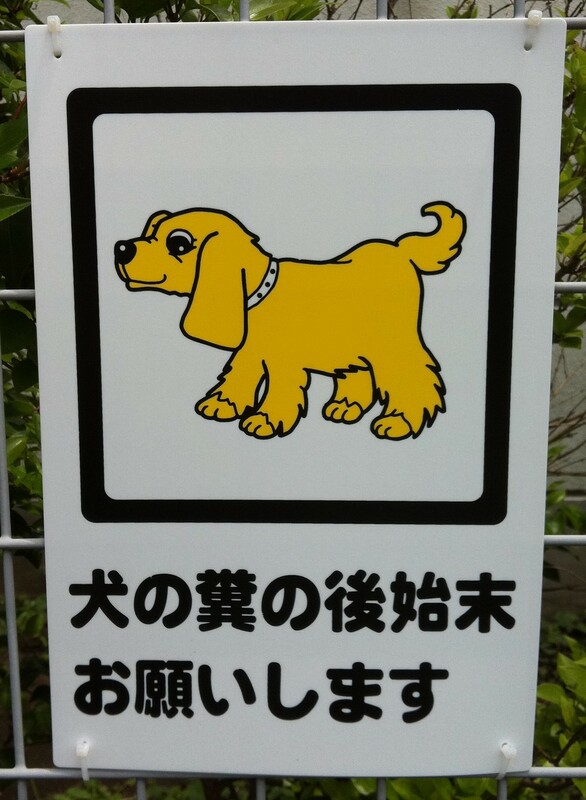 Like dogs, funny Japanese street signs about dogs come in many shapes and sizes. 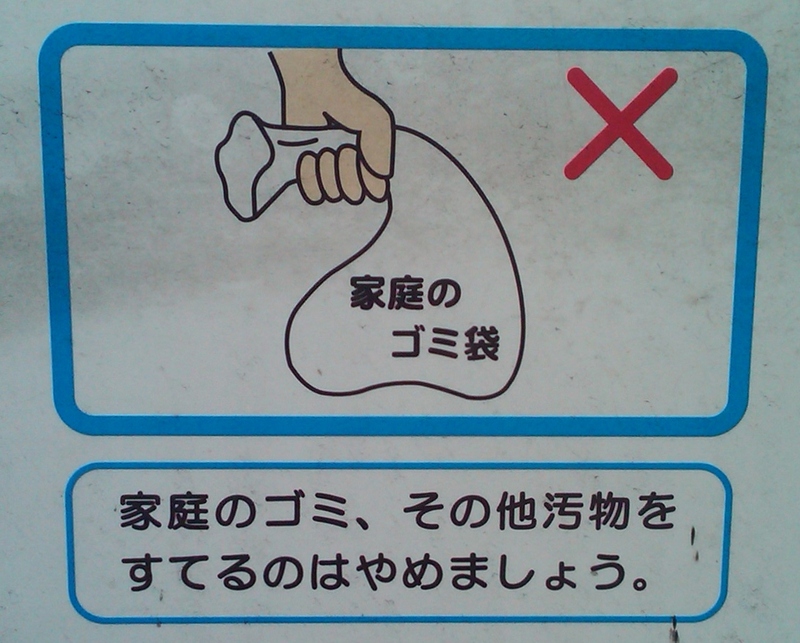 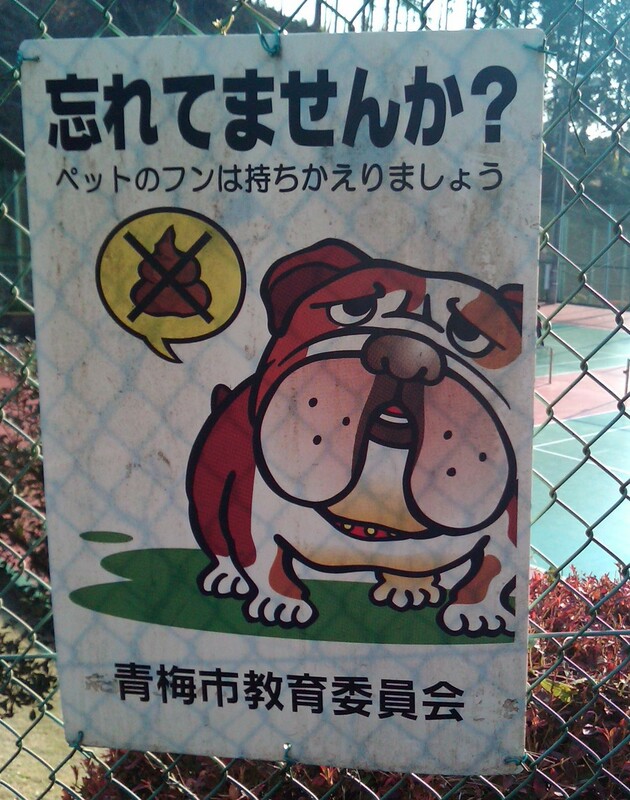 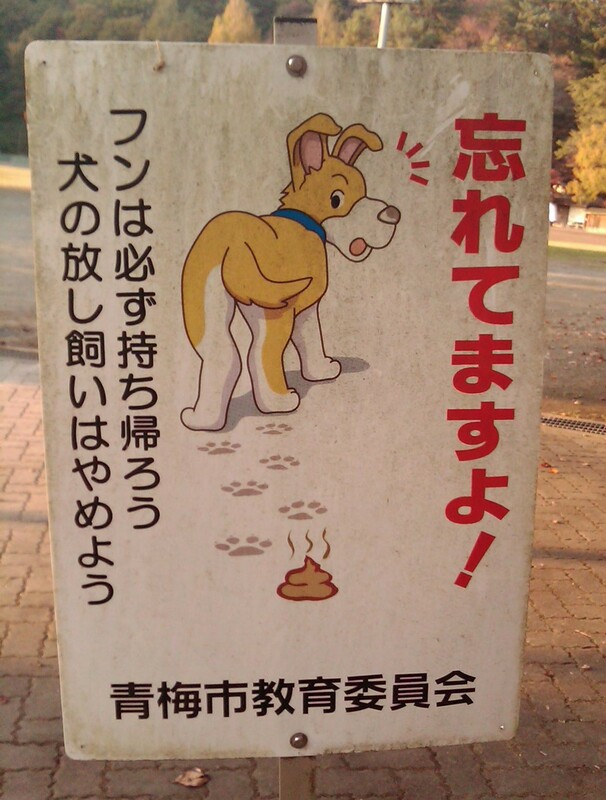 They generally are about two things: 1) prohibiting dogs from parks or other spaces; and 2) reminders to clean up your dog’s excrement. 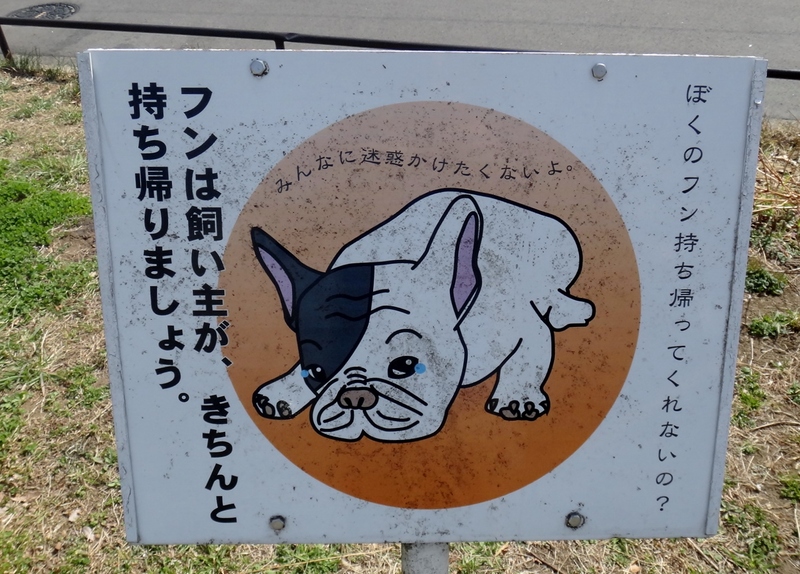 Here are a few I’ve come across.